Here’s good news for those who want to learn English online. 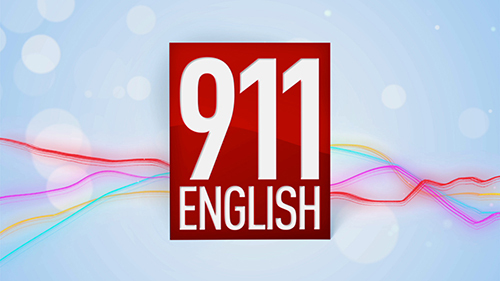 This is a new season of “English 911”, a program in which we answer the questions on the intricacies of the language asked by our viewers via email. Experienced teachers from Eurocentres Language School take the lead in answering any nagging questions asked by English learners. Our program explains confusing terms, the meanings of words and phrases. There is a test at the end of each video. It helps viewers check, how well they have learnt the material.